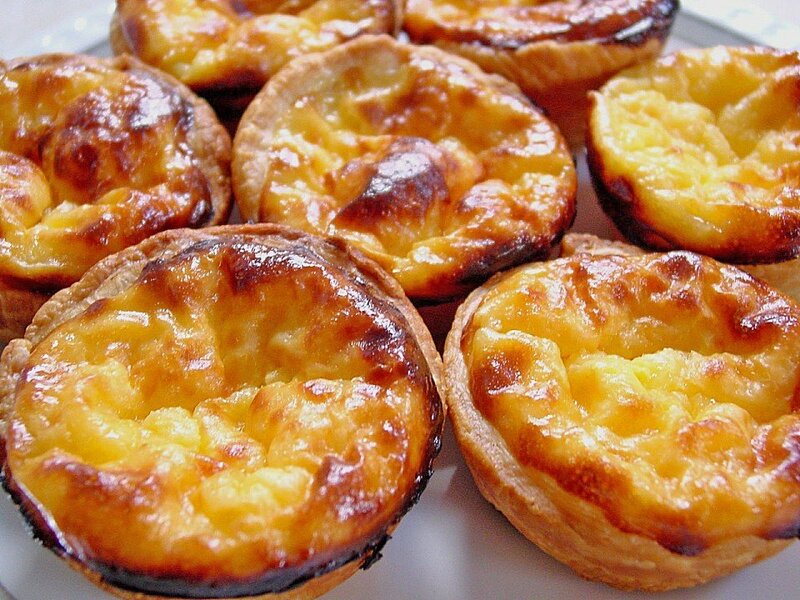 Pasteis de Nata baked fresh at our in house bakery. Packed and shipped next day for maximum freshness. If you would prefer them to arrive on a certain date please specify in the comments field when placing your order. These are available for delivery Wednesday thru Friday. Orders must be placed 36 hrs in advance of desired delivery date.